#HitchFriday FREE GrabHitches this Friday ! 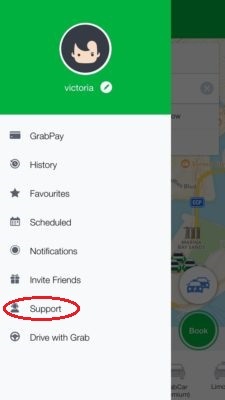 If you haven’t tried Grab’s ride sharing service GrabHitch before, Friday’s the time to do it. The past 7 months have been AWESOME. Riders and Drivers alike have been raving about GrabHitch for many reasons. Many riders enjoy meeting new people and having unexpected conversations; others love that they are helping to keep Singapore green. 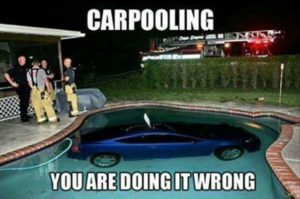 Of course, they all love the fact that it’s the cheapest ride in town! 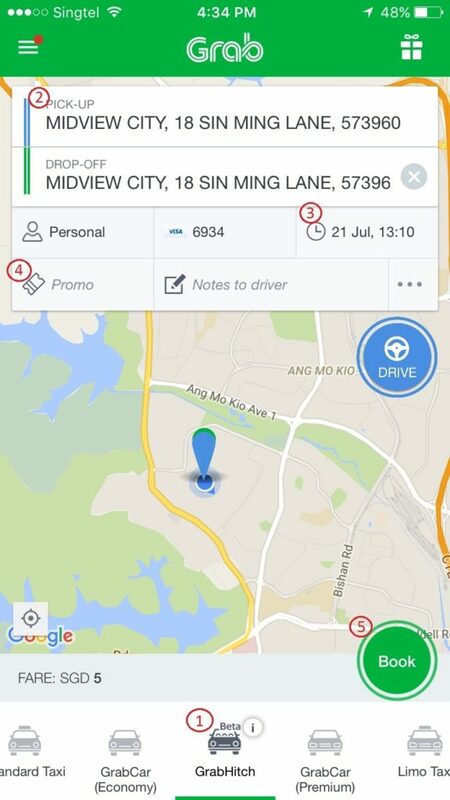 On July 22 (FULL DAY), enjoy GrabHitch rides for $0. Yes, you saw it right, travel ANYWHERE for FREE, the ENTIRE DAY! GrabHitch Drivers are all everyday commuters just like you! Many of them have to go slightly out of their way to give you a ride. So do offer to sit in the front seat just like you would with a friend who’s driving you. We’re expecting insane demand, book your ride 1 hour before. Hell, book it before you go to sleep to have the best chance of our drivers picking you on their way to work. Tell your driver if you’re bringing extra friends, pets or bags. Book and wait for a friendly driver to accept your ride! Get picked up by our friendly driver, sit in the front seat and thank him for the ride! WHAT ARE THE PROMOTION DETAILS? Promotion is valid for all GrabHitch rides on July 22 for rides between Midnight and 1159pm. For any disputes, contact our friendly customer support via the in-app “Support” function shown below. We’ll get it sorted out for you! WHAT?? THERE ARE WAYS TO HELP MY FRIEND EARN MONEY?? What better way then to share a referral deal with a friend? Simply ask friends who drive to sign up with GrabHitch using this code – “HITCHMEUP” – in the referral code section, and if they complete 2 rides on Friday 22nd they will receive an additional $10.00 cash! That’s on top of what they are going to earn on the trip !